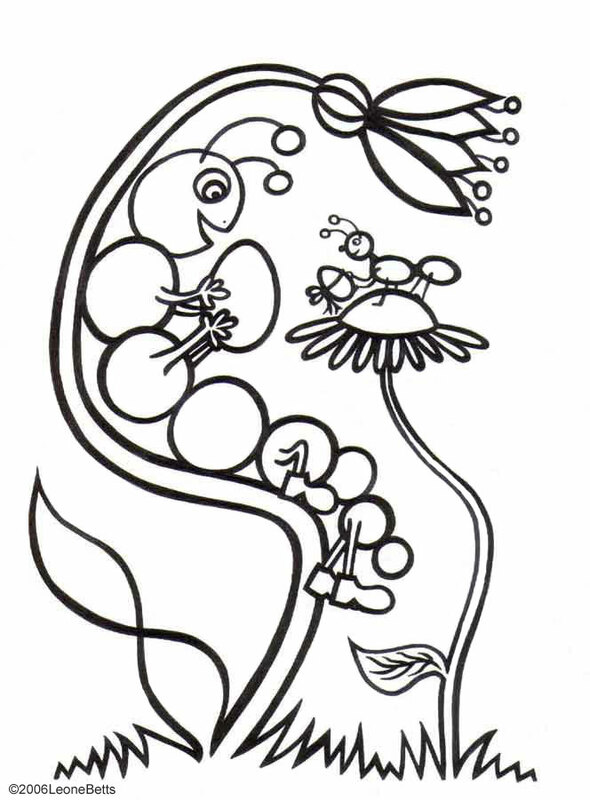 Printable Colouring: Happy Easter, Mr Caterpillar! It’s time to exchange Easter eggs everywhere – even in the tiny insect world! This charming Easter kids’ colouring page is fun, imaginative and magical. We find caterpillar pictures are popular with boys and girls and we hope your children enjoy this one. Oh, and have a happy Easter!